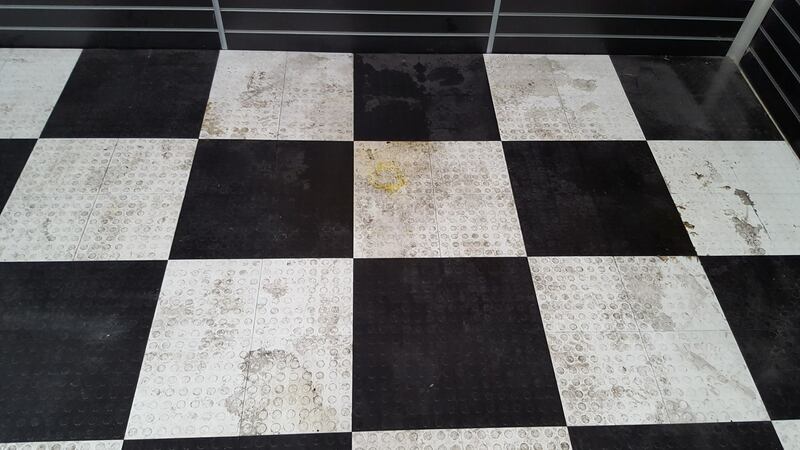 Carpet and upholstery cleaning, all aspects of carpet cleaning ,commercial carpets and domestic . 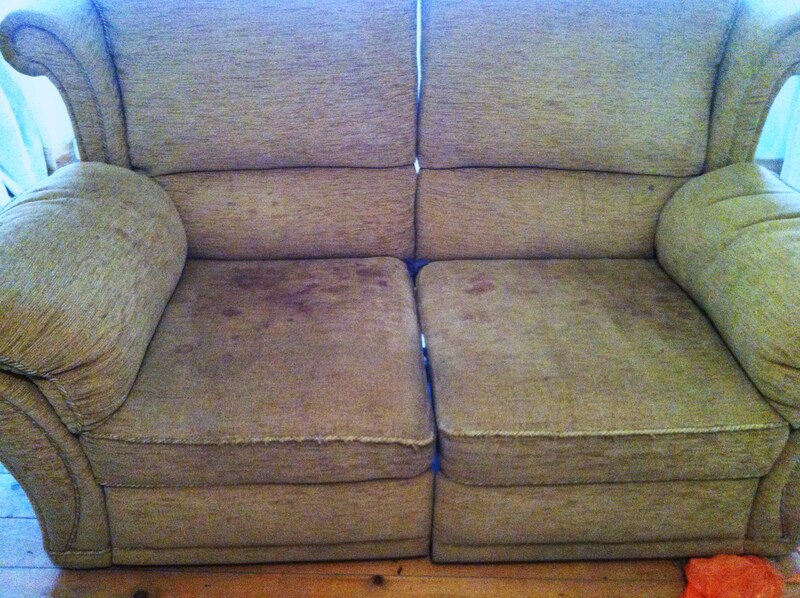 Also Leather cleaning and fabric Upholstery Cleaning, and Vehicle Upholstery. We Cover from sheffield upto wakefield as we are Based in barnsley. Please complete the form to receive your FREE quote. This Blog will be about all the solution I have used or am using at the moment , and the way I use them . Mpower is my go to solution for the vast number of jobs that I do from Upholstery to pure wool Rugs. 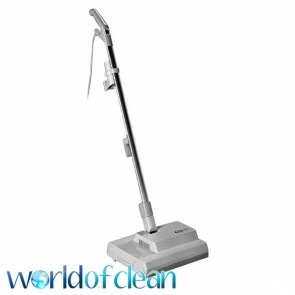 It is therefore one of the most Eco-friendly cleaning solutions available with today’s technology. M-Power has been tested to ensure that all compounds that are considered toxic or otherwise hazardous to the operator or the environment are not present in this unique formulation. Every product in the M-Power range uses powerful natural-molecular technology combined with advanced biotechnology techniques. 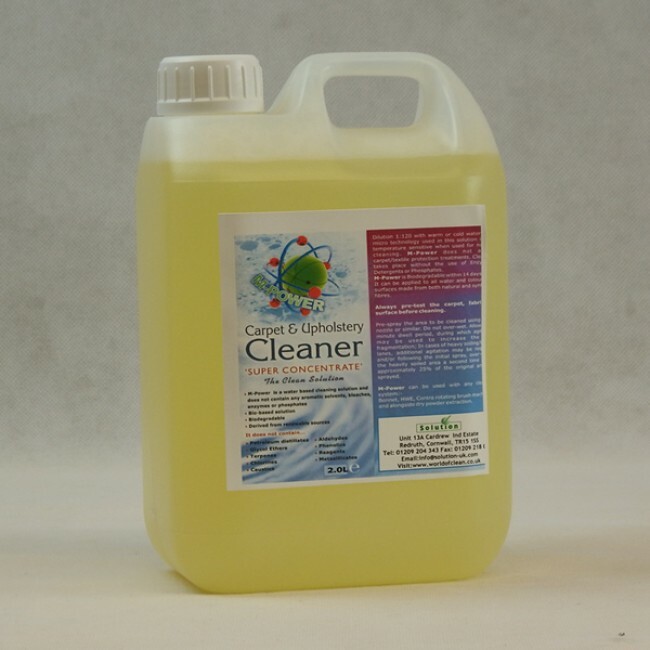 The result of this new technology is an amazing range of environmentally friendly and biologically active cleaning solutions, which clean without compromising performance or safety. Derived from renewable sources, M-Power Carpet and Upholstery Cleaner is safe in use, storeage and disposal. Mpower is best used fresh on each job due to its colloidal action . I mix up my solution on the job with hand hot water and for general cleaning Mix it at 120/1. After vacuuming the carpet or upholstery I then liberally spray the item with Mpower ,I then proceed with agitation this is to give a even coat to all the fibres of the active solution on carpets I use mechanical agitation with either a oreck or crb machine . I have found that a 20 to 25 min dwell works best on most jobs , once the dwell is completed I then Extract Using Just Plain water ,which then leaves no sticky residue that other detergent based solutions can . 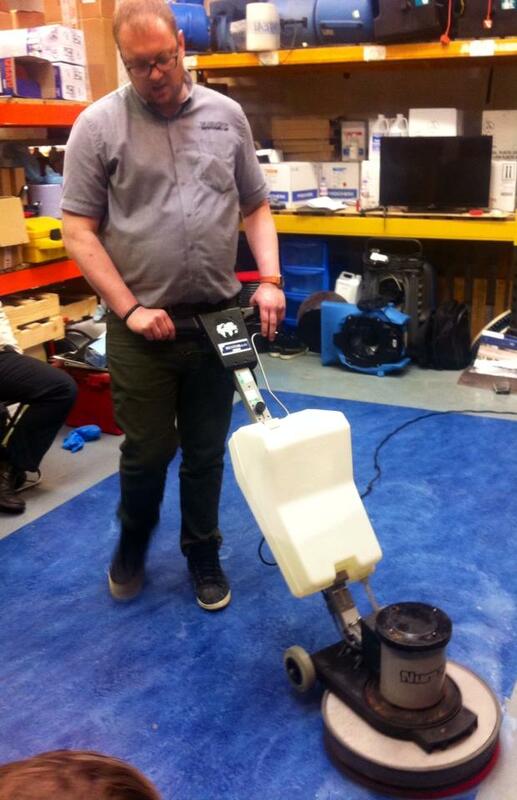 A few weeks ago I attended a hard floor and Maintenance course at restormate headquarters based in cramlington . 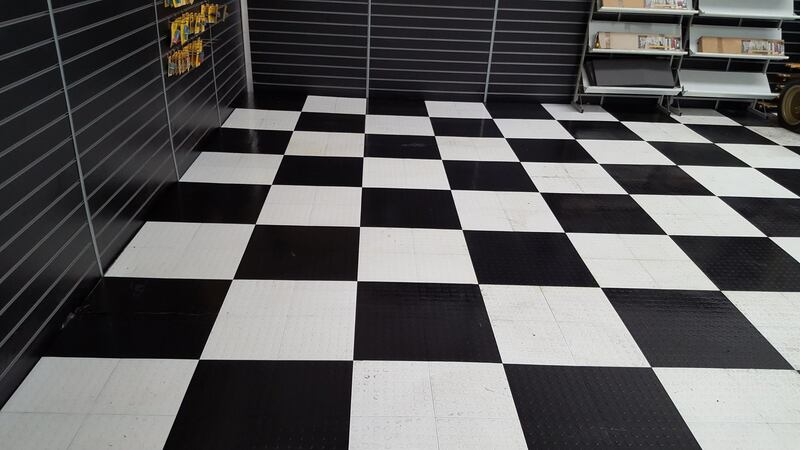 Restormate Run by John and Lynn Kelly is a supplier of all carpet cleaning sundries and equipment that covers all of the uk online and is based in the North East . 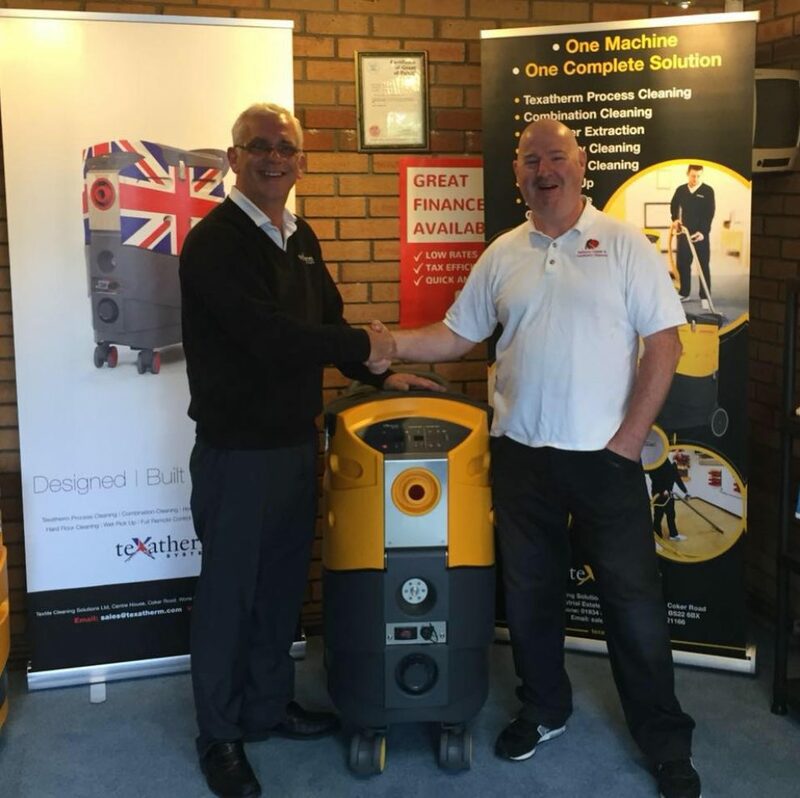 John was a one time a carpet cleaner himself and has a wealth of knowledge and is always eager to give good solid advice on all cleaning and training matters . began working part time during my school days on daily cleaning, flood restoration and specialist cleaning projects. Training of Floorcare contractor network for flooring manufacturer by age of 17. Responsible for delivery of major restoration projects from age of 19. Managing portfolio exceeding 1,000,000m2 per annum maintained from age of 21. Managing portfolio exceeding 1,000,000m2 per annum maintained from age of 21.These are the reasons I traveled a 300 mile round trip as Jamie is a expert in his field in not only hard floors but in how to acquire high end jobs and clients . 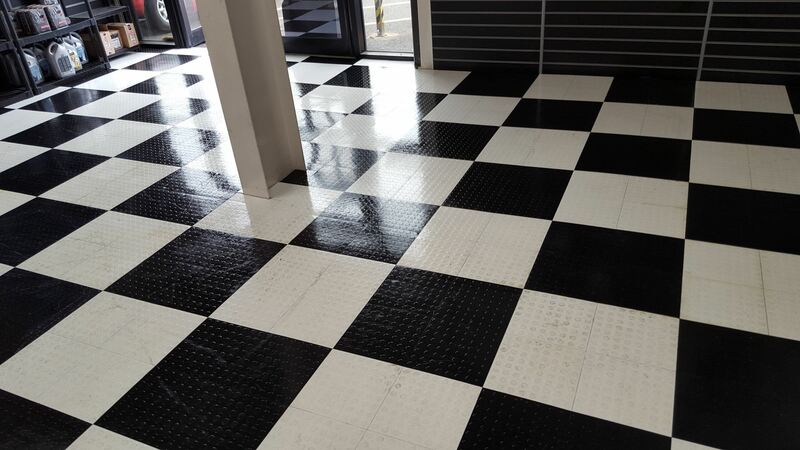 Here is a couple of photos of Dans first restoration of a very badly soiled and stained vinyl tiled floor, in a car showroom in the wakefield and barnsley area . 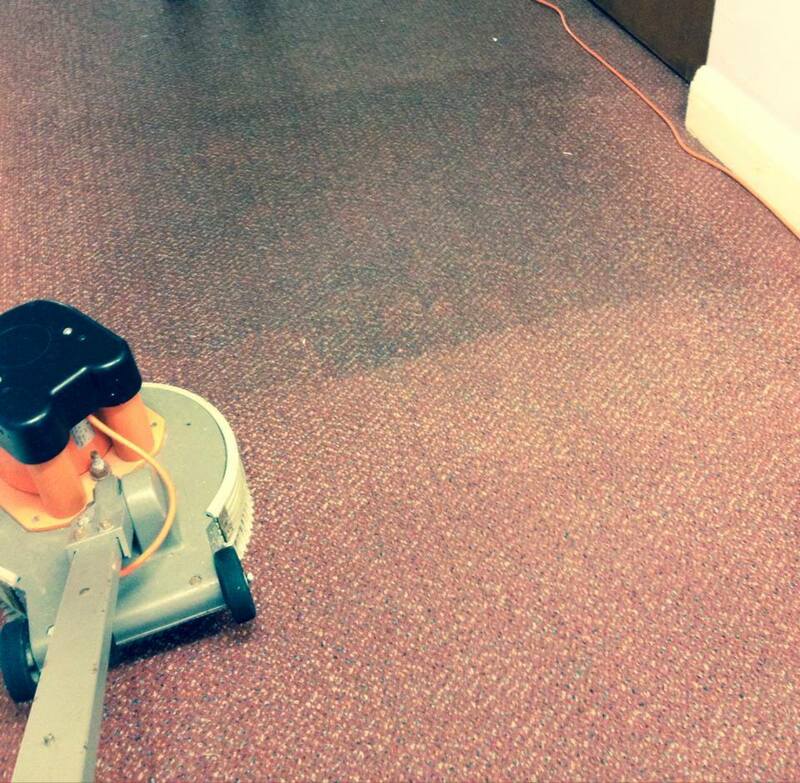 It starts with a process , with carpets this bad we need to break out some serious solutions. This is our step by step guide . Mix up your pre-spray in this case shockwave was mixed hand hot water any hotter and it will slow down the active enzymes 15ml to 1 litre. 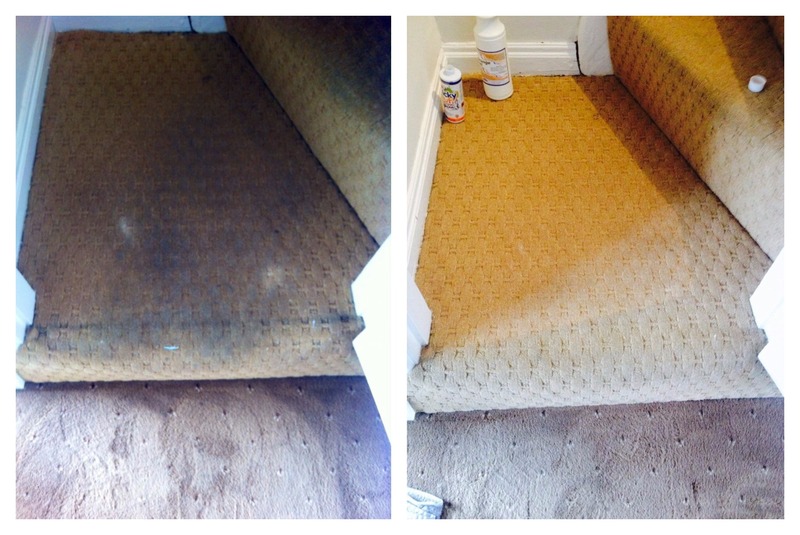 spray the stairs so that enough product is released to cover all the fibre starting from the top to the bottom . Return to the top of the stairs and using a oreck with a green stiff brush work your way down agitating the prespray . check the stairs for and spot , paint stains etc and treat accordingly using your stain kit mainly I use citrus gel and a form of solvent (some do this at the beginning but I leave it to last as a lot will come out with the process) always flush treated areas well and keep solvents away from the carpet backing . Stairs are hard work and remember the bottom 3 treads take a lot of wear and the backing can get impacted with dry soiling so don’t over wet the treads or you will get wick back. We also do commercial wok in wakefield offices ,shops ,factories ,schools, leisure centres Dr surgeries. 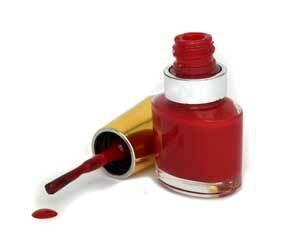 What is encapsulation cleaning ? 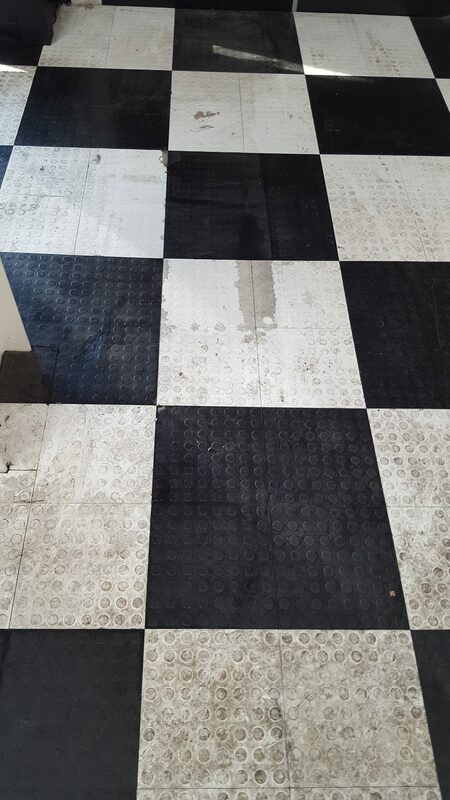 Its a process of removing or trapping or encapsulating soil in a polymer or crystal film ,this polymer drys encasing the soil, and this allows the soil and contaminates to be vacuumed away in the next normal cleaning programme. encapsulation chemicals incorporate a crystallizing polymer that resists re-soiling better than traditional detergent based chemicals. Old type carpet detergents act like a magnet and , attract dirt after the cleaning. New encapsulation detergents are made up of polymers that crystalize. 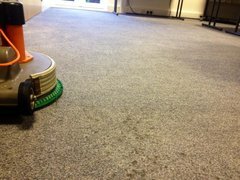 the polymer dries to a brittle consistency that wont attract soil .Lots of the new encaps have built in soil retarders that stop rapid resoiling and keep fibres cleaner longer.They also have a deoderiser incorporated into the product ,which leaves carpets not only looking great but also smelling fresh. It dries very quickly short pile fibers typically dry in under 30 minutes. The cleaning process is quicker than Hwe. 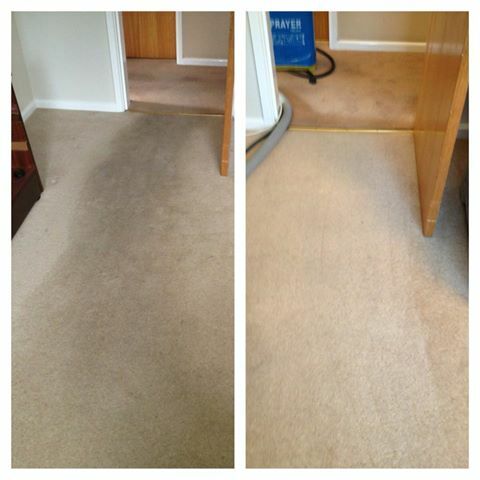 My aim before applying any encap solution is to remove the maximum amount of dry soil from the carpet . We then give the carpet a thorough vacuuming both north, west, east, and south ways. It is then sprayed over a fixed area of about 10 to 20 sq yards depending on humidity as we don’t want it to dry out , it is then left to dwell for the recommended time usually 5 mins. ‘Host’ is a trade name for a company that uses Micro sponges to clean carpets and rugs using the VLM (very low moisture) system. 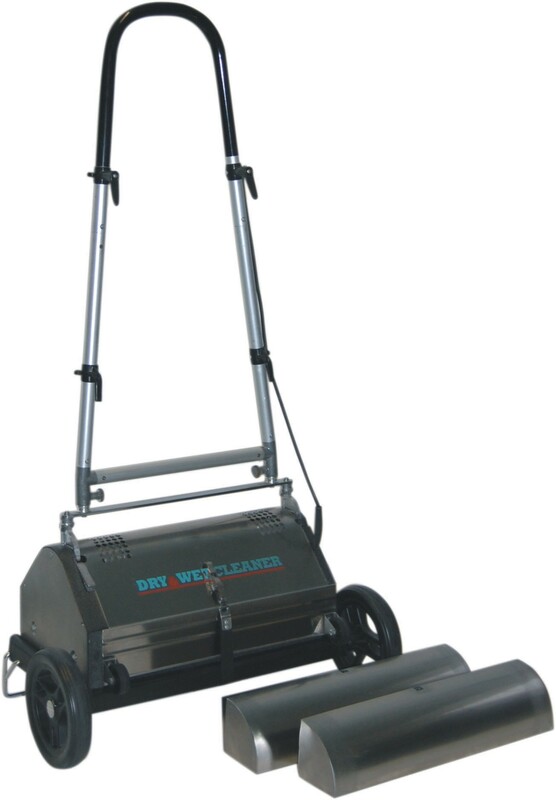 This system uses the contra rotating brush machine to agitate the sponges into the carpet after a good vacuuming. 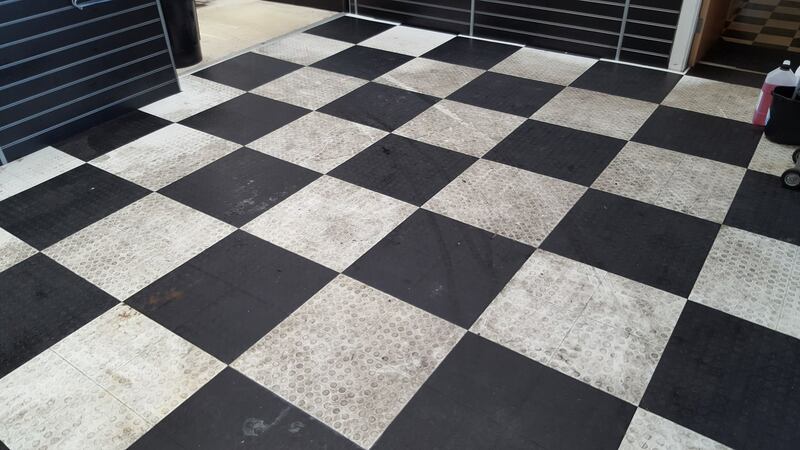 After the sponges have been applied (about a good handful per sq metre) they are allowed to absorb all the dry soil and stains that have been broken down, they are simple vacuumed away .